7).Price Advantages: the prices of molded pulp materials are very stable; lower cost than EPS; lower assembly costs; Lower cost for storage as most of the products could be stackable. 8).Application Areas: Can be widely used in electronics, cosmetics, food, medical industry, industrial line and many other industries. 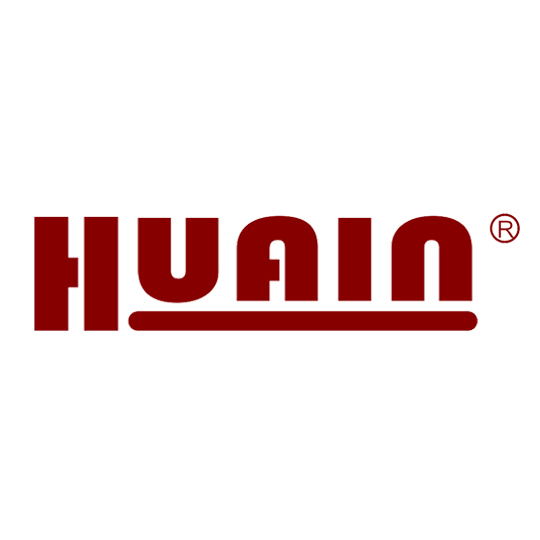 Q2:Whether HUAIN is the manufacturer? 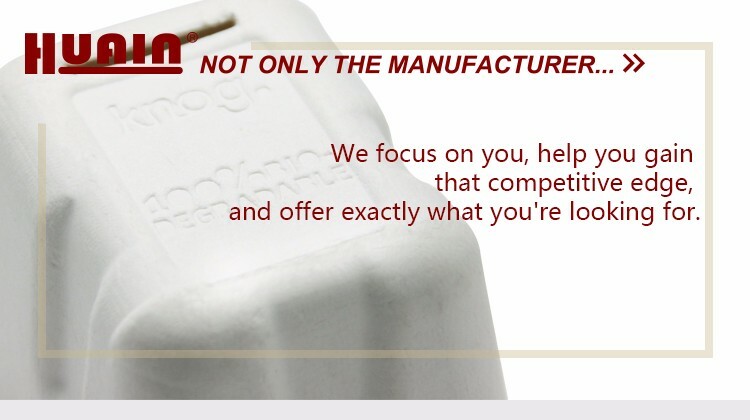 Yes, we are the right manufacturer. Q3:Whether HUAIN provide with custom development? Yes, we provide tailor made service. 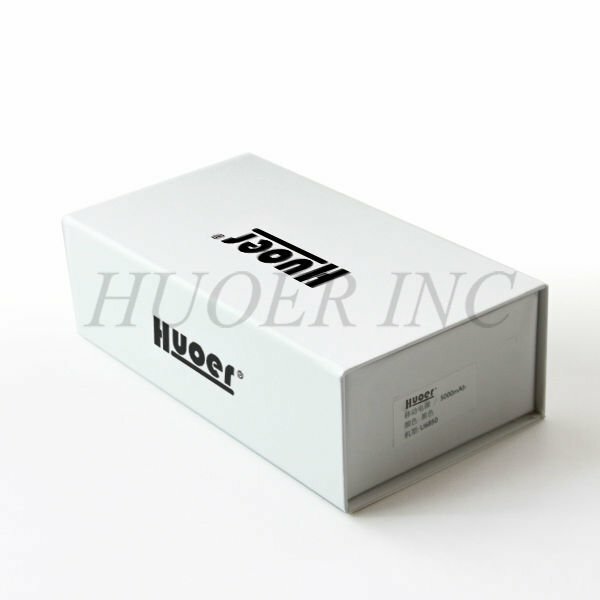 For more information, you could refer our catalogues, or contact our sales for more assistance. Q4:What HUAIN need to know before making the design? Please make sure that you have the real samples 3D shell of the original products. Q5:Whether HUAIN accept to sign the NDA? 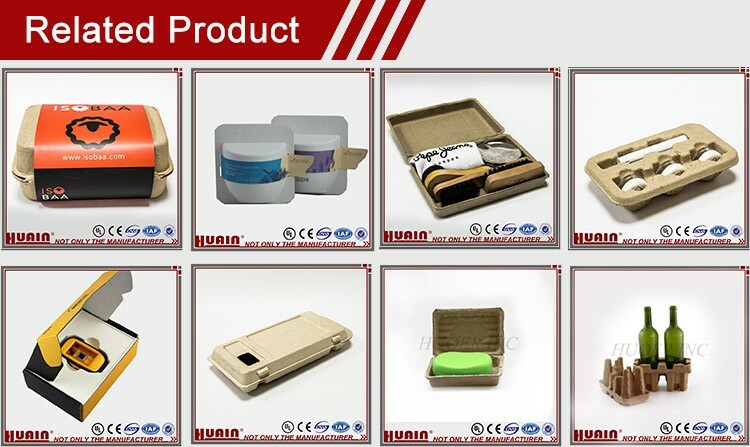 If you could accept our present samples, then it would be free of charge. For some special made samples, it would be chargeable as per the real cost. Q7:Whether need to pay for the freight charge? Unless the freight is included into the sample charges, normally the freight would be marked as collected. Q8:What are the differences between the wet press and dry press products? The wet press is high density so it feels stronger. The dry press products are normal density as you can see from eggs carton in the supermarket even the quality of packaging would be much better due to the cost consideration. You could also visit our website http://www.sinoecotek.com to check the both two quality their difference. Q9:What is the MOQ for every order?? HUAIN did not have the limit on the quantity. But please be aware that the more you order, the less prices available. Q10:Whether the molded pulp packaging could be easily recycled? Yes! You can easily recycle our molded pulp packaging with paper and cardboard packaging via residential and commercial recycling service. 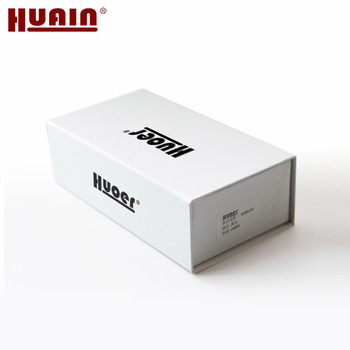 Q11:Whether HUAIN sell the products internationally? Yes. 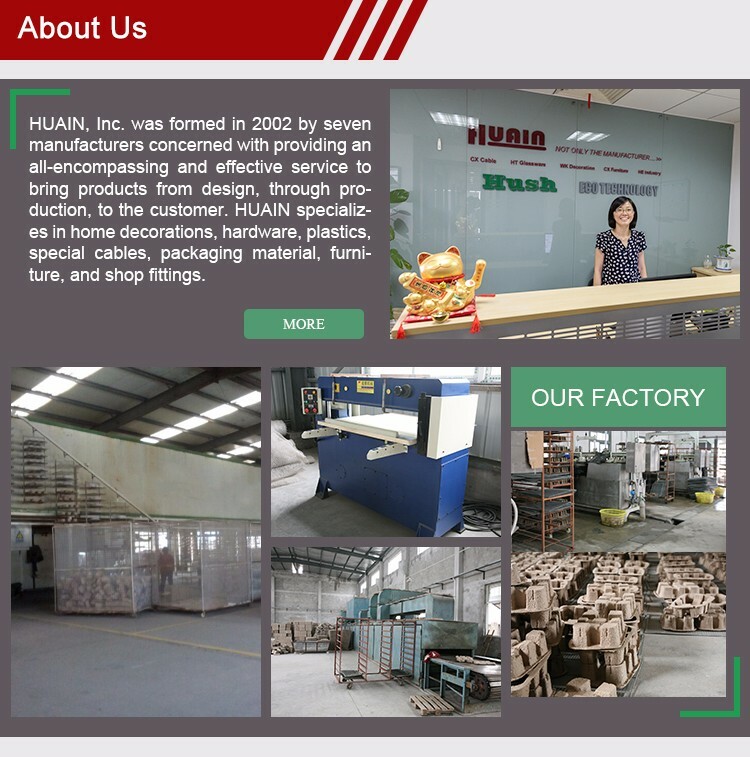 As the 12 year golden supplier, HUAIN accept the trade assurance order via Alibaba. Q13:When you can receive the feedback? Our sales normally will be back to you within 24 hours, and prompt response will be available if we are in the working time. Q14:What are the raw material type for the molded pulp packaging? 1. Vergin Pulp: all kinds of wood pulp, bamboo, sugarcane (bagasse), straw…etc, They are mainly used for food packaging or some high end packaging. 2. 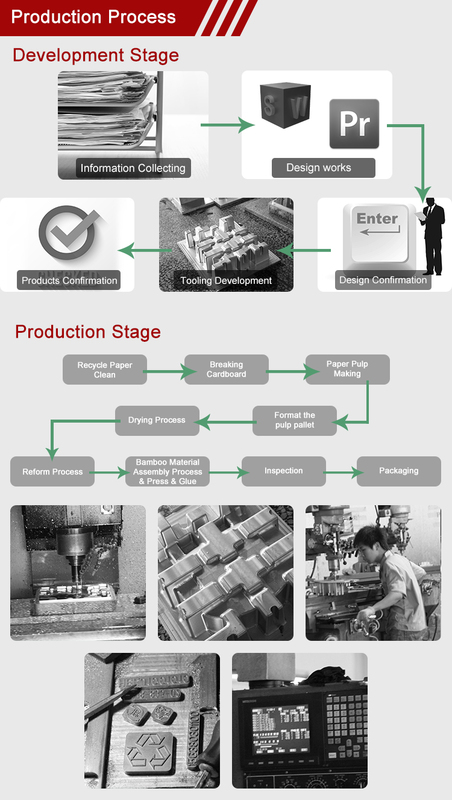 Recycle Paper: Corrugated Cardboard, Newspaper, White Paper Edge,Magazine…etc. 3. Customized dyed color paper pulp. Q15:Why the molded pulp tray has different weight, and would be only to control its weight tolerance at ±10%? 1. The pulp density in the pulp pool is changing all the time because the pulp would be less and less accompanied by the completion of the molded product. 2. The vacuum pressure is changing as well during the production. Q16:Why some of the molded pulp trays feel hard, but sometimes some of them feel soft? 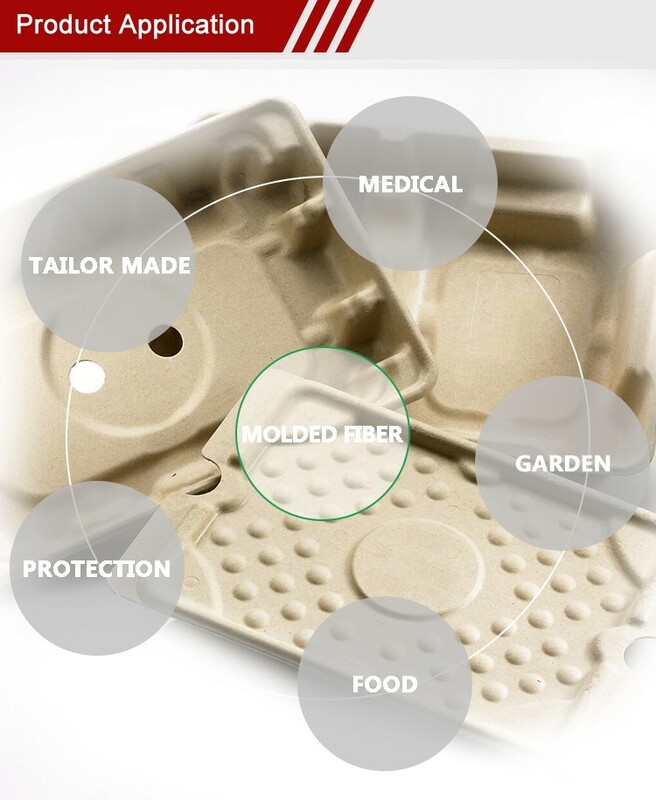 The molded pulp tray its protection function is from its products feature. 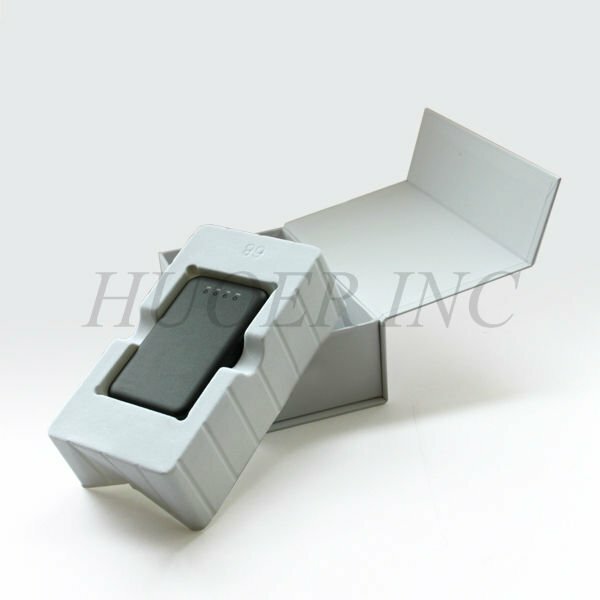 For different protection purpose, it would require different design, production treatment. In this case, it would be different hardness feeling. In order to give the best protection, you are requested to inform us before design works for all your requirement, then our engineer will provide with the best solution for you. Q17:Why the mold could not be changed anymore after finishing? 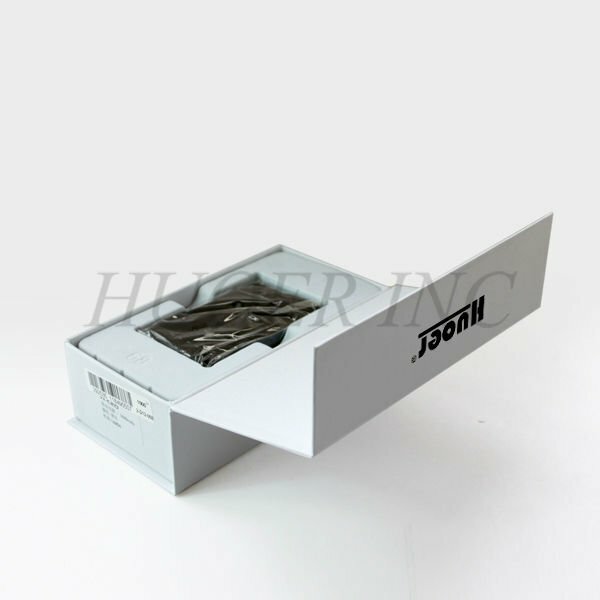 The customers would be requested to provide all detail requirements, objective packing products...etc. before development. The forming mold its standard wall thickness is10mm after development. In this case, any of the size changing bigger than 10mm would not be available. 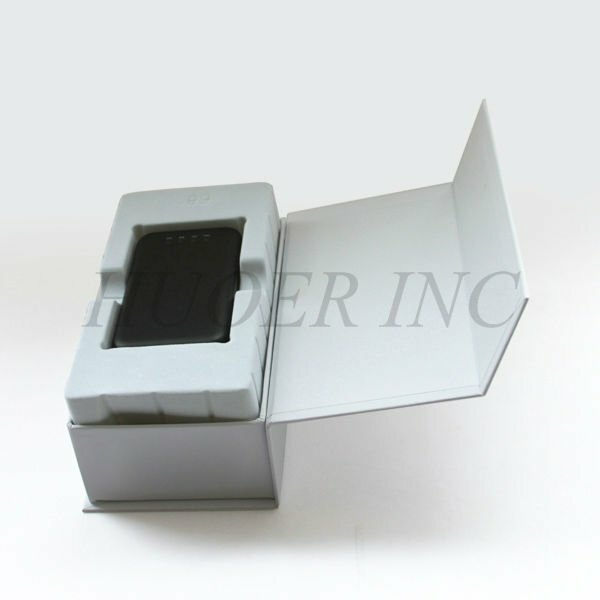 Q18:Why the molded pulp packaging mold is much more expensive than the blister mold? 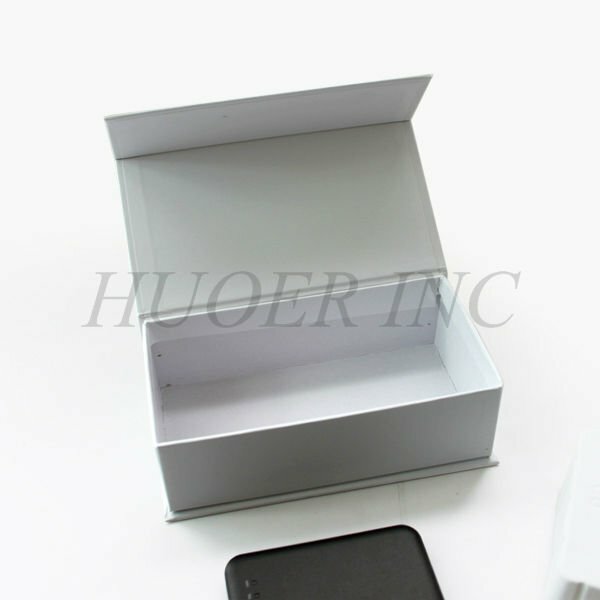 The blister mold is actually use the plaster material, then chrome copper to make the products. 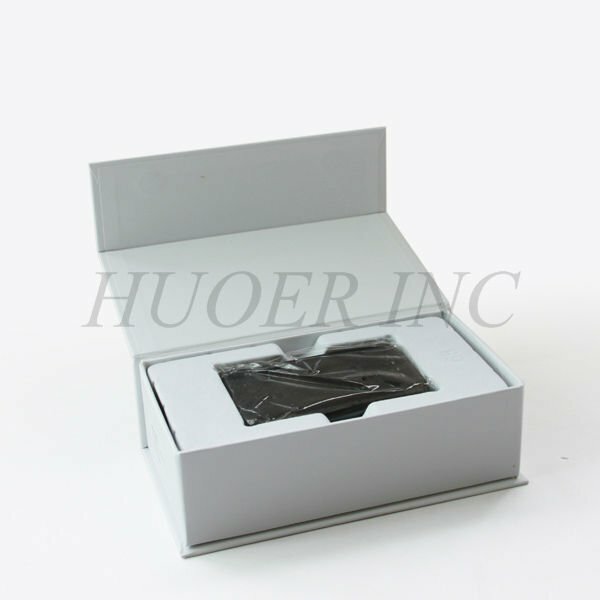 The molded pulp packaging mold set which included forming and hot press mold. It would require CNC machine more than 180 hours to process aluminum alloy, then use epoxy resin, drilling holes, soldering stainless steel mesh plus the technicians 3~4 days labor time cost to finish it. That is why the molded pulp packaging is more expensive . 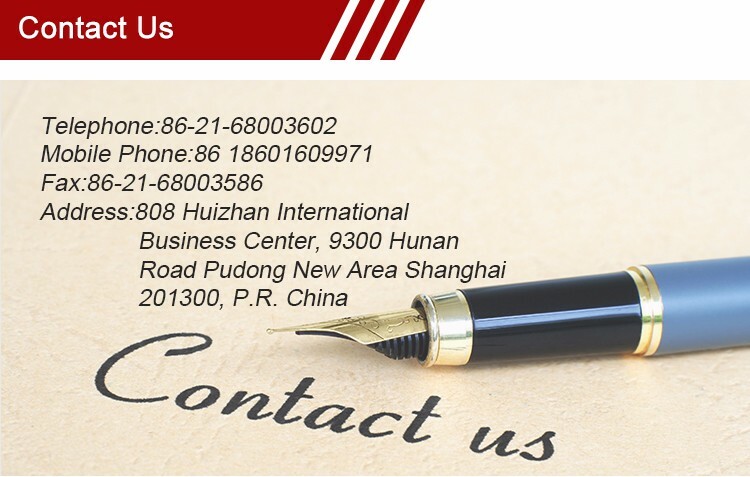 Shanghai Huain Industrial Co., Ltd.